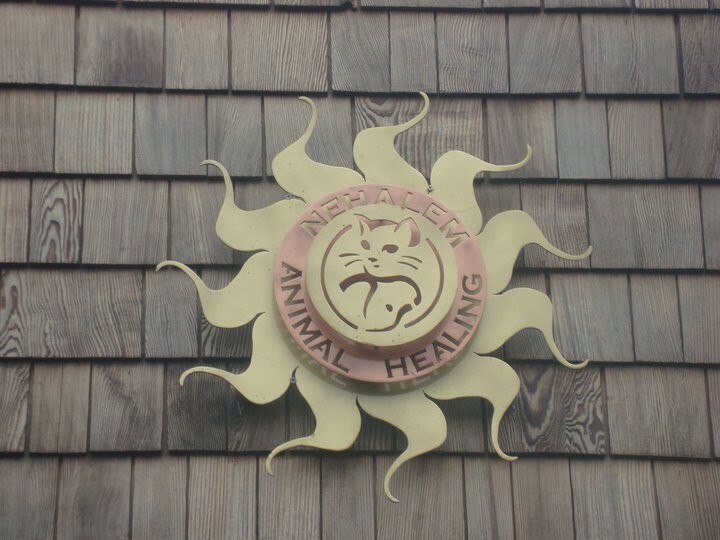 Nehalem Animal Healing – Explore Manzanita! Matt Didilake spent four years beginning in 2007 on the purchase and custom-remodeling of the property at 35715 North Hwy 101, doing much of the work himself. (The building dates back to 1900 when it was successively a Saloon, Brothel, Apartment and an Oyster House.) The end result has produced not only a hard won and much-awaited place of healing, but a structure of considerable architectural beauty where natural wood lends its warmth and glow to all humans and creatures that enter. This grateful town so in need of a competent veterinarian welcomed the clinic opening in 2011 and the clientele has since grown to what it is today.